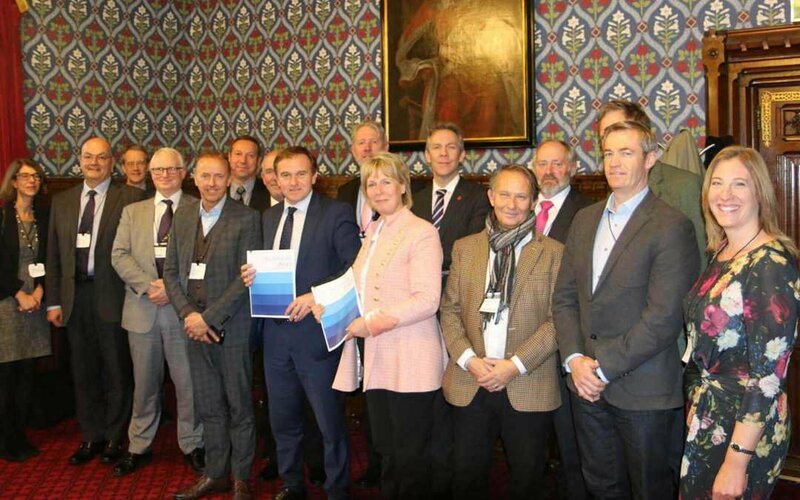 18 months ago, George Eustice, Minister Of State for DEFRA, commissioned a panel of seafood industry experts to develop a vision for seafood in England over the next 25 years. This has resulted in an in-depth study ‘seafood 2040’ a strategic framework for England. The document can be viewed here: Seafood 2040 – A strategic framework for England. Laky Zervudachi, Direct Seafoods’ Director of Sustainability, represents the food service sector for the UK on the panel. The main aim of this project is to encourage consumers to increase their consumption of fish from the current average of 1.13 portions per week, to 2 portions of fish per week. Though this sounds a small increase it is actually, virtually doubling, the quantity of fish and seafood currently consumed in the UK.